Embest Technologies has this week announced that it is preparing to launch a new development board this May in the form of the MarS Board. The MarS is equipped with a 1 GHz Freescale i.MX6 Dual ARM Cortex-A9 processor, supported by 1GB of RAM and using Vivante GC2000 graphics. 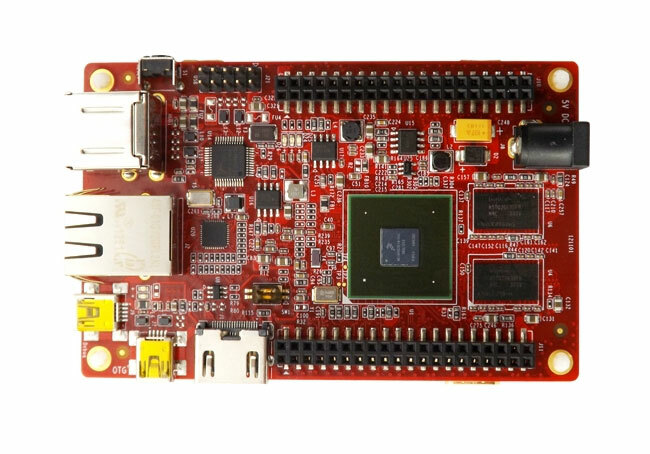 The Embest Technologies MarS Board is also equipped with 4GB of onboard storage and offers a range of different expansion boards and headers to choose from. 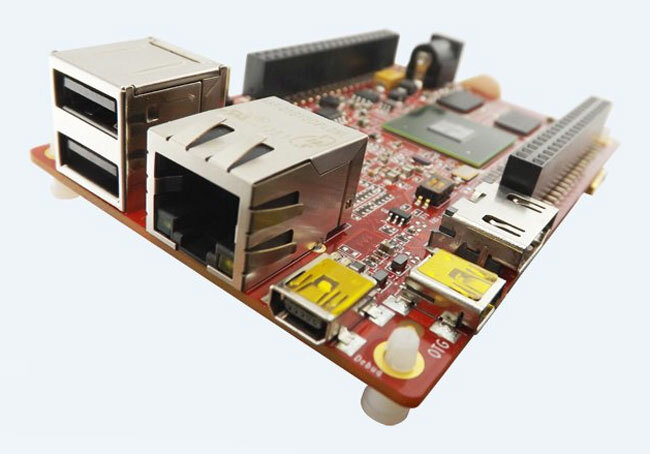 Other features of the MarS Board include 2 x full-sized USB 2.0 ports, 1 x Gigabit Ethernet jack, 1 x HDMI port, and headers for UART, GPIO, and SPDIF to name a few. The Embest Technologies MarS Board will be available to purchase in May 2013 for around $99, and measures just 4 x 2.6 inches in size. For more information on the new Embest Technologies MarS Board jump over to the Embest website for details.